Thank you guys for all the hard work! You do not know how long I have been waiting for something like this. I have stage four cancer and my mind has gone through a state of confusion, which caused me to put my book down. Now with this new Blueprint I am confident that I will be able to finish my book. I am literally in tears and can nearly see the keyboard. Thanks and love to you all. The Blueprint concept changes everything. Young Adult / Middle Grade Blueprint™ isn’t just another course. It’s actually a writing system that you’ll use again and again. When you’re done, you’ll have a finished, polished Middle Grade or Young Adult manuscript, ready to be submitted! Middle Grade / Young Adult Blueprint includes a no-questions-asked 30 day money back guarantee. So, if you don't agree that this breakthrough tool isn't the answer to avoiding years of frustration -- and putting you in print -- simply ask for a refund. It's that simple! Ongoing support direct from Laura and Alice, plus a wonderful community of fellow Blueprinters! Bonus live webinar with Alice and Laura. Get all your questions about using the Blueprint and writing MG/YA books answered! A Deep Dive into the MG/YA Writing World! 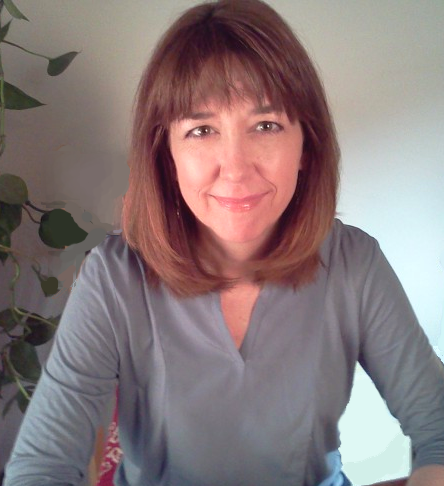 A renowned editor shares in-depth advice for creating books that will excite MG & YA readers.